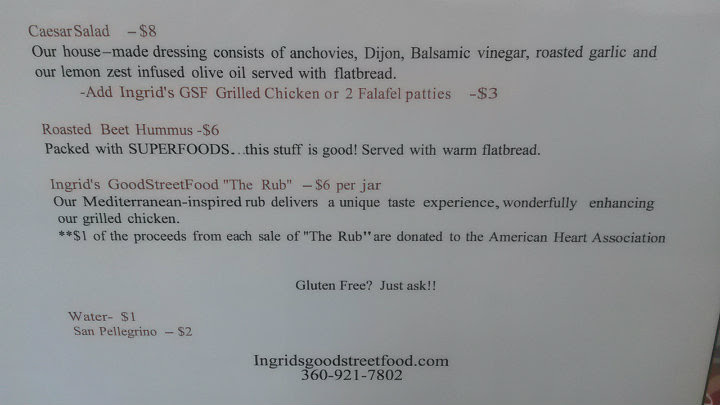 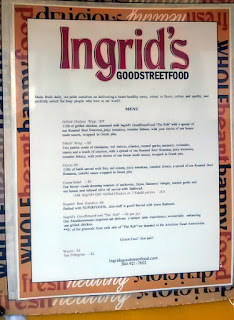 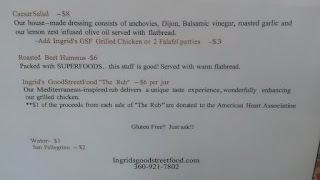 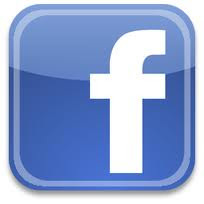 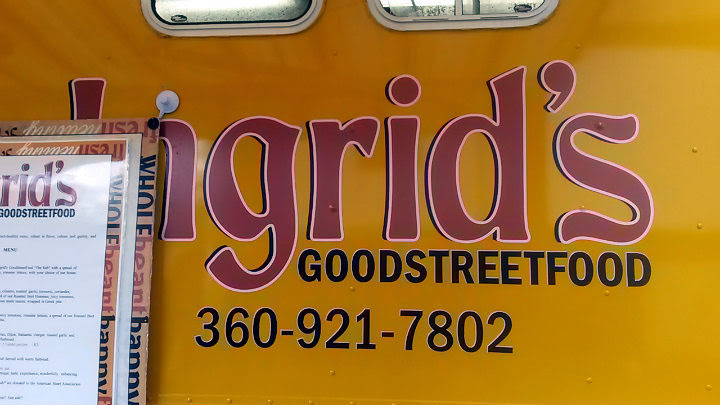 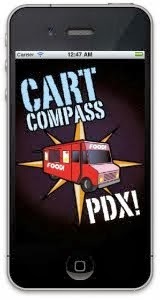 Ingrid's GoodStreetFood is a roaming food truck in Vancouver, Washington. 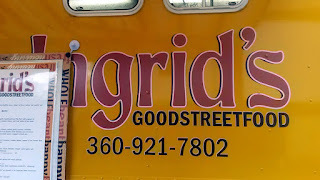 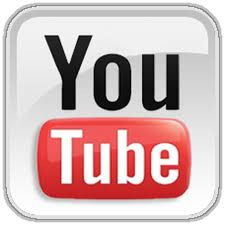 It mostly serves the downtown Vancouver area. This truck should not be confused with Ingrid's Scandinavian Food, which just closed their Portland food cart and now operates a brick-and-mortar spot in Oregon City. 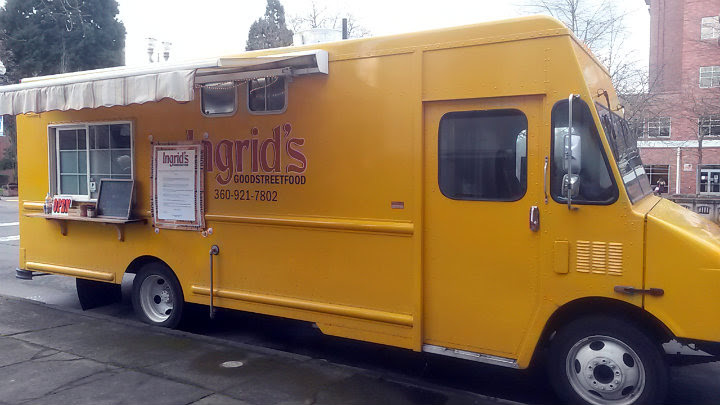 Ingrid's GoodStreetFood is a Mediterranean cart with a simple menu. The Chicken Wrap and Gyro are their main items, with a Caesar Salad if you're avoiding a lot of carbs. 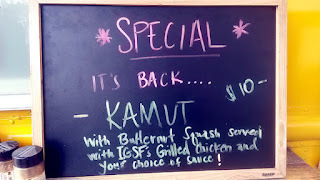 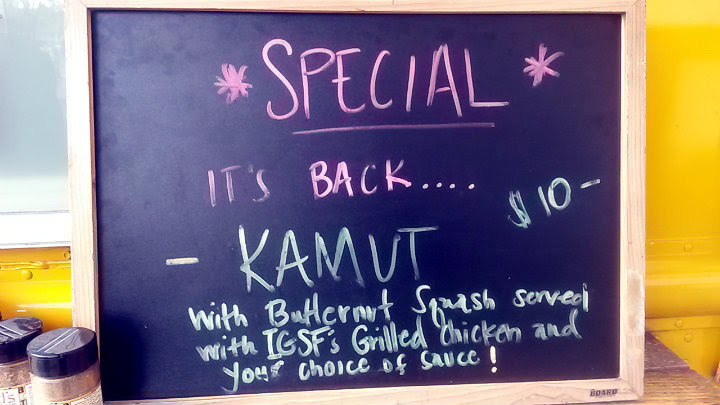 A special may pop up each week, which could feature kamut, an ancient wheat product. 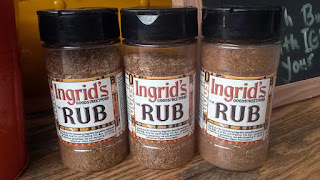 They also have a signature dry rub for sale at the cart, which they hope one day will make it to store shelves. 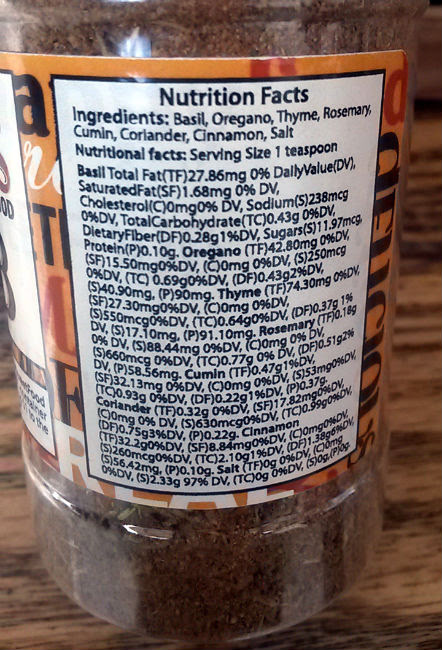 No additives or preservatives here. 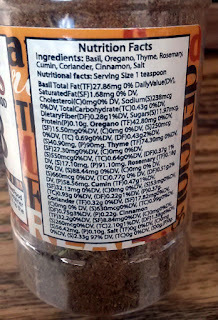 Basil, oregano, thyme, rosemary, cumin, coriander, cinnamon, and salt. 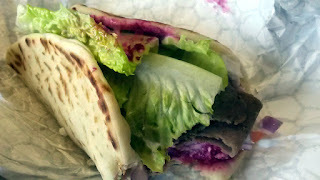 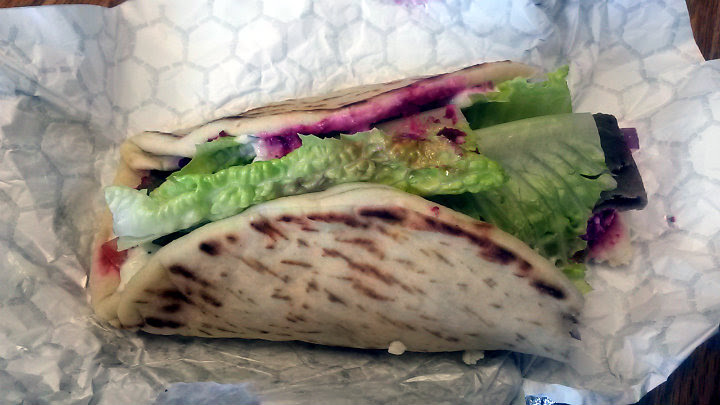 I got their Gyro ($8), which has 1/3 lb of shaved lamb meat, lettuce, tomato, tzatziki, feta, and their signature roasted beet hummus. 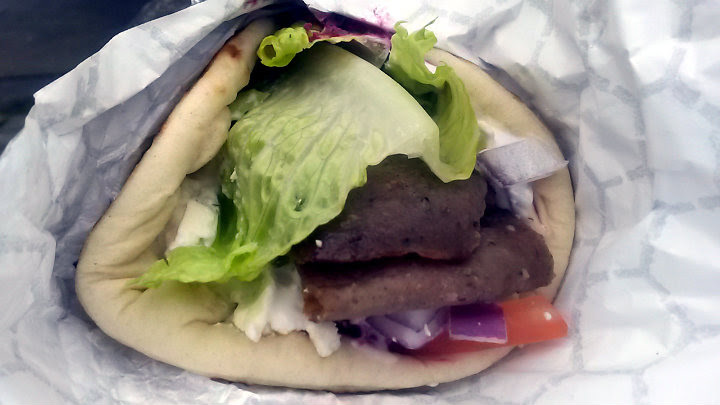 It's a delicious packed gyro, probably seven or so slices of meat. I really enjoyed their roasted beet hummus, but of course, I'd recommend not wearing light clothing when eating this. 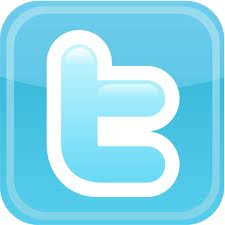 Or just hunch over a table so it doesn't get on you. You'll be sure to get a good sized wrap here. 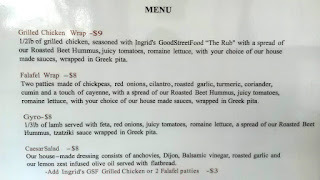 Even their Chicken Wrap ($9) has a half pound of chicken in it. 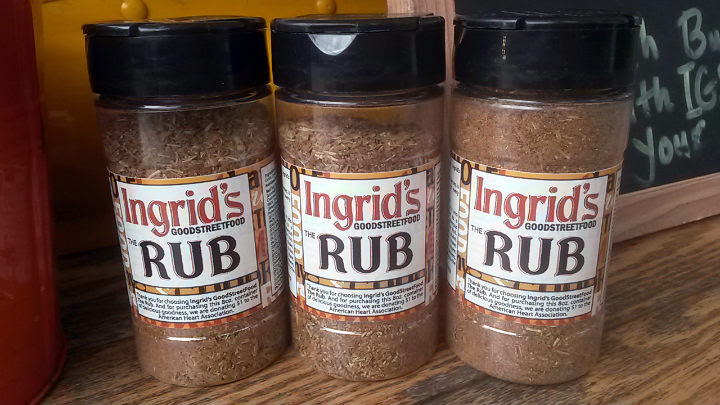 This chicken has their dry rub on it.